Award-winning ecommerce company doubles business while reducing infrastructure by 50 per cent. 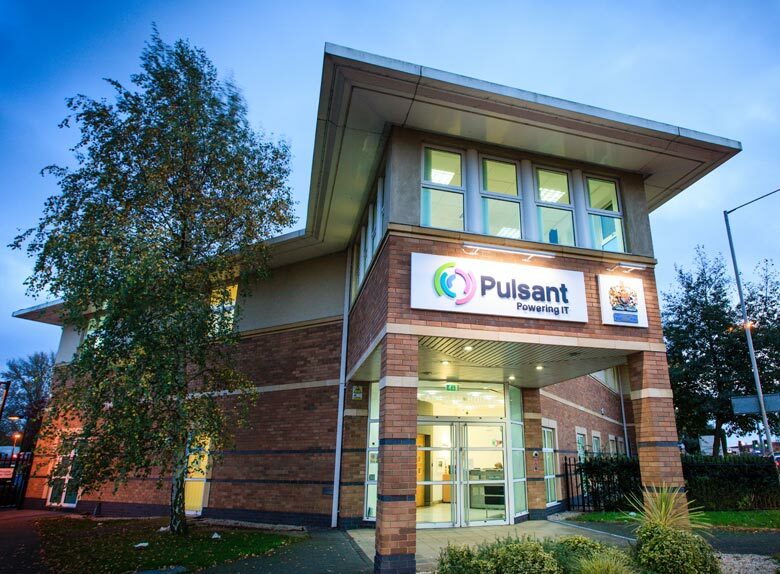 Cloud, colocation and connectivity experts, Pulsant is delivering flexible and secure cloud infrastructure for Visualsoft ecommerce, a leading ecommerce specialist that creates award-winning websites for online retailers including Jules B, Big Dug, and Lotus Shoes. With over 900 live websites, which collectively handle 200 million transactions annually, Visualsoft has grown 200 per cent since switching to Pulsant’s Private Cloud. At the same time, it has halved the number of servers required to run its platform – reducing operational and energy costs and freeing up internal IT resources to focus on customer-facing services. Visualsoft offers a fully hosted solution to ecommerce retailers. All of its sites are built and run on its proprietary VS3 platform – developed and built in house by its thirty strong team of developers. Infrastructure is a core part of its proposition and vital to ensure consistent, uncompromising delivery of its ecommerce sites and services.